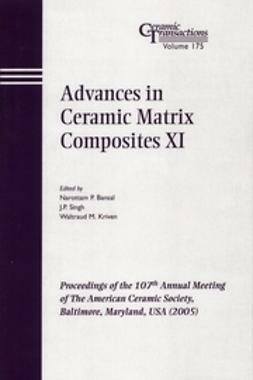 This book is a comprehensive source of information on various aspects of ceramic matrix composites (CMC). 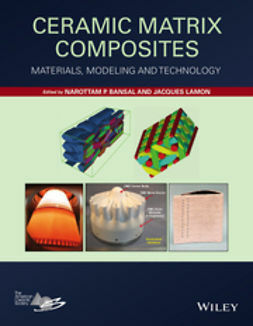 It covers ceramic and carbon fibers; the fiber-matrix interface; processing, properties and industrial applications of various CMC systems; architecture, mechanical behavior at room and elevated temperatures, environmental effects and protective coatings, foreign object damage, modeling, life prediction, integration and joining. 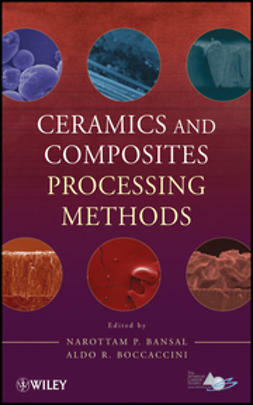 Each chapter in the book is written by specialists and internationally renowned researchers in the field. 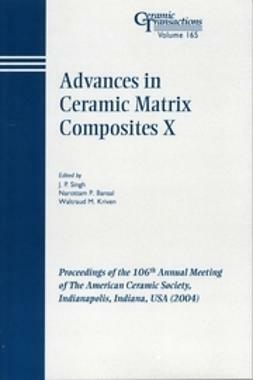 This book will provide state-of-the-art information on different aspects of CMCs. 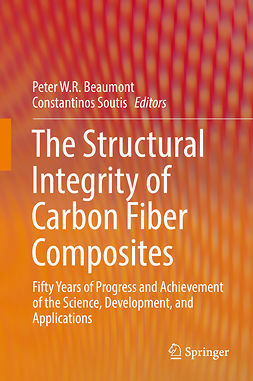 The book will be directed to researchers working in industry, academia, and national laboratories with interest and professional competence on CMCs. 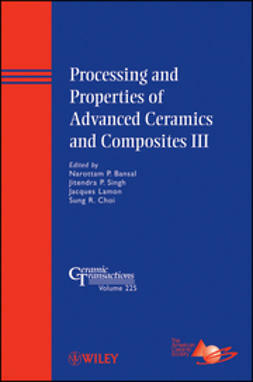 The book will also be useful to senior year and graduate students pursuing degrees in ceramic science and engineering, materials science and engineering, aeronautical, mechanical, and civil or aerospace engineering. 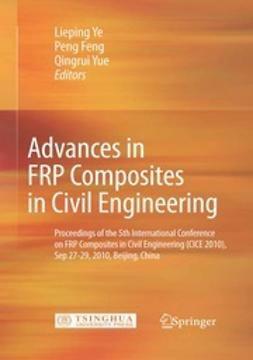 Presents recent advances,new approaches and discusses new issues in the field, such as foreign object damage, life predictions, multiscale modeling based on probabilistic approaches, etc. 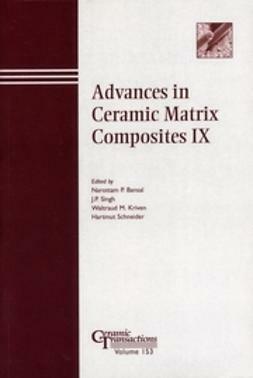 Caters to the increasing interest in the application of ceramic matrix composites (CMC) materials in areas as diverse as aerospace, transport, energy, nuclear, and environment. 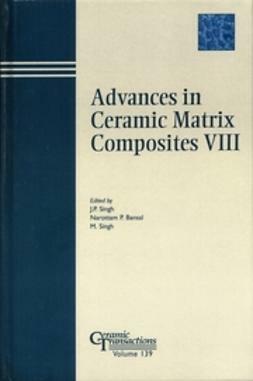 CMCs are considered ans enabling technology for advanced aeropropulsion, space propulsion, space power, aerospace vehicles, space structures, as well as nuclear and chemical industries. 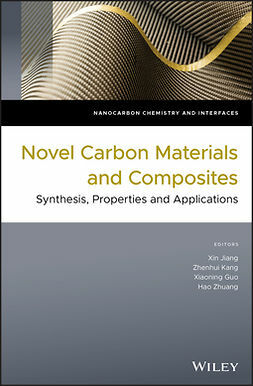 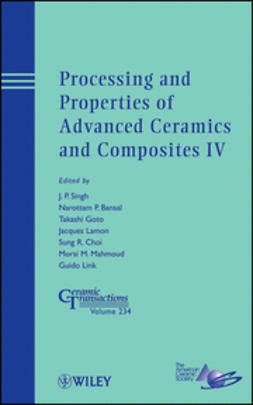 Offers detailed descriptions of ceramic and carbon fibers; fiber-matrix interface; processing, properties and industrial applications of various CMC systems; architecture, mechanical behavior at room and elevated temperatures, environmental effects and protective coatings, foreign object damage, modeling, life prediction, integration/joining.